Children are motivated to play, but when they do, they’re not just entertaining themselves; it’s one of the main ways that they learn. In fact, play is considered so important that the UN identified ‘the right to play’ as one of the cornerstones of its ‘Convention on the Rights of the Child.’ Play can aid a child’s social and cognitive development; it helps them to gain self-confidence and creates a strong foundation for learning later on in life. 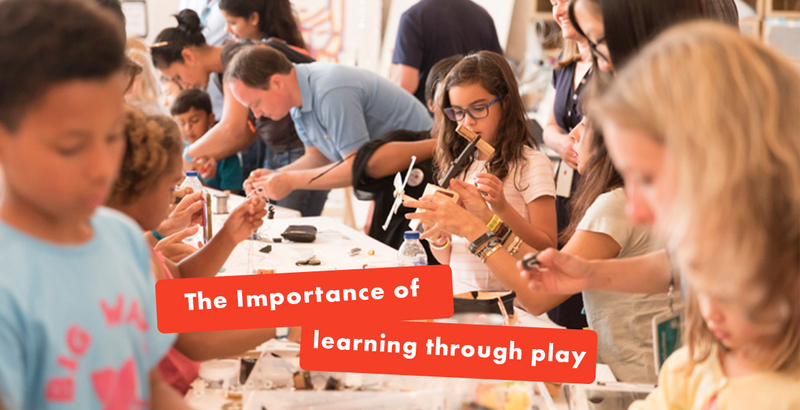 What are the Benefits of Learning Through Play? Play encourages communication and develops language skills. Whether a child is playing in a group, with a parent or on their own, play has a huge impact on speech development. What’s more, play often involves rules or narratives that encourage children to identify and work towards a shared goal; all of this relies on communication between participants. Play supports the development of social skills. When children play in groups, they learn to negotiate, to cooperate, to share, to take turns and to play by the rules of a game. Within the structures of a game, children learn the roles and rules of society. Play supports a child’s early development. From birth to the age of five, a child’s brain develops more than at any other time in their life. This early development has a lasting impact on a child’s life; early childhood games underpin their later learning. Play leads to creative thinking and problem solving. In a 2010 study, researchers found that unstructured play could influence the creativity of young children. They found that by giving students the time to play (one group were allowed to play with salt-dough before being asked to produce a collage), the creative quality of their work objectively improved. It’s thought that because play encourages exploration, the constraints of real-world “failures” are lifted; it’s this sense of freedom that invokes creative thought. Play helps children to establish a deeper understanding of the world. Learning something new isn’t just about memorising key facts and ideas; it requires a deep, conceptual understanding of the topic at hand. 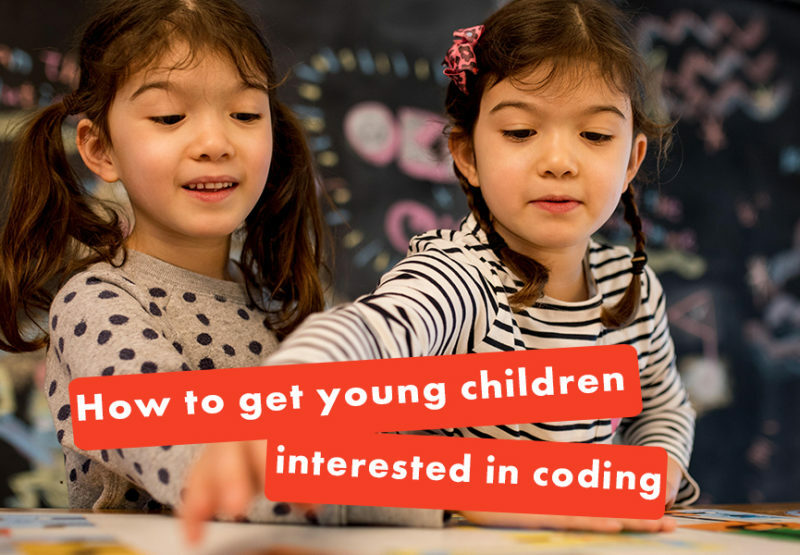 The Swiss psychologist Jean Piaget developed his theory on cognitive development by observing his own children; he noticed that when they played, they were discovering things about the world and developing this deeper understanding. For Piaget, knowledge is gained through real-world experience, which children acquire through play. Furthermore, there have been several studies exploring the effectiveness of guided play in an educational setting. The consensus is that a combination of self-direction and adult supervision (which defines guided play) ‘creates a powerful pedagogical approach for learning in young children,’ said one 2016 research paper. 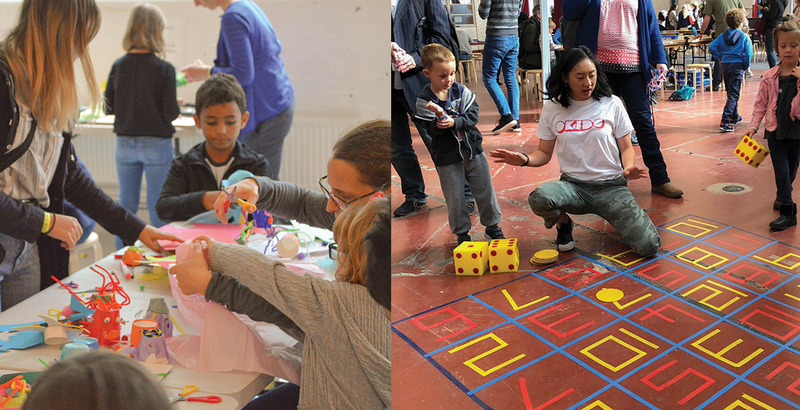 It’s thought that, because guided play has an element of autonomy, it better engages children – they’re not just doing an activity because they’ve been told to. And they’re more likely to learn because they’re motivated to do so. Play is defined as ‘an activity for enjoyment and recreation rather than a serious or practical purpose,’ but some activities have more ‘play potential’ than others. Here are some of the best play-based activities for young children and their families to engage in. Sensory play is any activity that stimulates one or more of your child’s senses (touch, taste, smell, sight and sound), as well as anything which engages movement and balance. Babies and young children will naturally use their senses to build up an understanding of the world around them; it’s why they put things in their mouths! 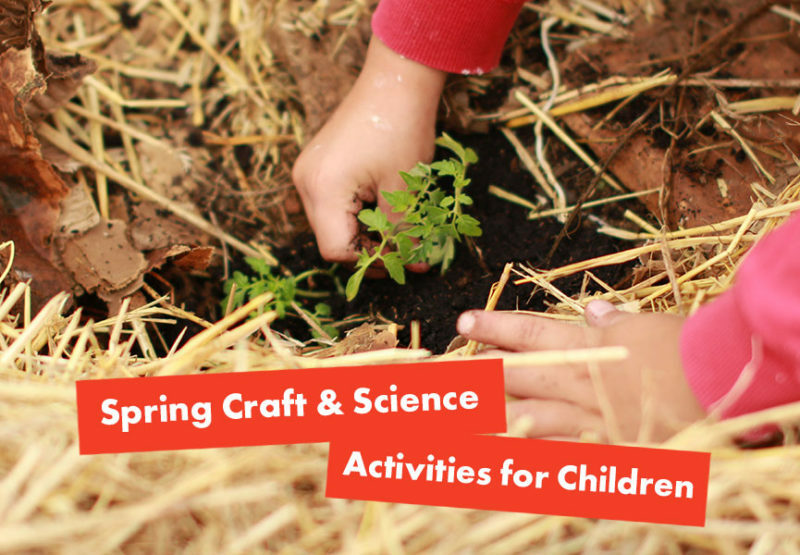 Sensory play activities facilitate exploration and encourage children to use the scientific method of observing, experimenting and concluding. Sensory play and STEAM learning activities can go hand in hand. Sensory bins are a great way to introduce your child to this type of play. Simply fill a container with a variety of objects to stimulate their senses; raid your kitchen and craft cupboards to find tactile materials that’re safe for your child to play with. For a more sensory experience, fill a bowl with water before adding these objects; give your child some utensils to play with (ladles, jugs and strainers work well), and add food colouring to the water to make it even more fun! The link between role play and children’s cognitive development is well-documented. In her 2002 research paper on the subject, psychologist Doris Bergen concludes that pretend play supports metacognition (i.e. an awareness of your own thoughts), and helps to develop problem solving and communication skills in young children. On top of this, role play can support academic proficiencies, especially in literacy, maths and science. Role playing also gives children the chance to learn about real life situations at their own pace, which can build their confidence in real-world settings. Exploration and discovery are two of the key concepts associated with play; there’s no better way to facilitate this than by taking your child to play outside. A trip to the local park provides a wealth of new experiences for children, whether they’re kicking a ball about or playing Poohsticks. Outdoor play also tends to be more physical, so it’s a great way to keep your child active. Each time you venture out – even if it’s just to the garden – ask questions that will help your child to draw conclusions about their environment. Get them thinking about their experiences now and how it compares to last time; talk with them in terms of their senses to deepen this understanding. What can they see or hear? What does the grass feel like? Whenever your child uses a set of materials (and their imagination!) to build something new, they’re participating in construction play. This type of play helps to develop problem solving and fine motor skills; it supports their creativity and teaches focus. It also develops a child’s spatial awareness and encourages flexible thinking. Construction play can be sociable too; get out the building blocks, make your own plasticine characters or pitch a blanket fort together. Cooking is a STEAM learning activity that teaches small scientists about nutrition and strengthens their problem solving skills; it introduces children to mathematical concepts and allows them to practice following directions too. Keep things simple, especially if your child hasn’t helped out with the cooking before; show them how to assemble a wrap or sandwich for lunch, or just start off by decorating some ready-made muffins. When they’re ready to start making things from scratch with you, tackle our brain-building monster bread rolls or healthy vegan recipes. Play is part and parcel of childhood, but as you can see, there are plenty of pros when it comes to playtime. 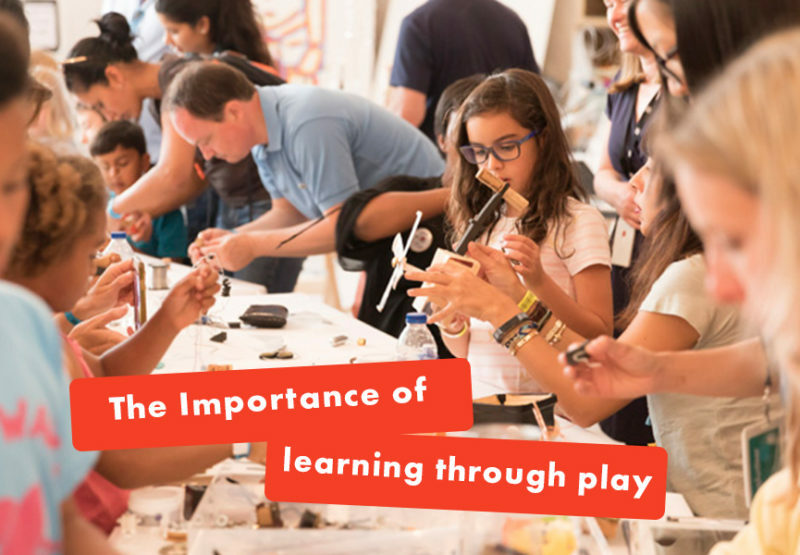 Young Messy fans will automatically engage in play – whether they’re in a group or on their own – and these playful experiences are vital for their development, so encourage it wherever possible!